Old Marsh located in Palm Beach Gardens is one of the nicest golf clubs in all of Palm Beach County. Known for its 18 hole beautiful Pete Dye Golf Course, Old Marsh is a private equity club. Old Marsh offers a maximum of 180 homes on 456 acres. 20% of the land is preserve and wetlands. With 2 tennis courts and a children's play area, Old Marsh has it all. Old Marsh offers beautiful single family homes on nice lots with golf and lake views. If you are looking to be in a beautiful gated community with 1/2 acre plus lots, Old Marsh offers gorgeous lots with golf and marsh views. There are still several lots available to build with some of the countys top builders and many beautiful resales. 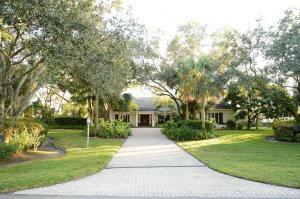 If you are looking to be in one of Palm Beach's nicest gold clubs located close to the Gardens Mall, Downtown at the Gardens, Midtown, I95, and the Turnpike, look no further then Old Marsh Golf Club. 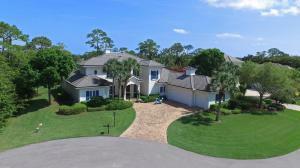 There are a lot of great homes in Old Marsh Golf Club. You can view the properties below by clicking on the full listing or the picture. 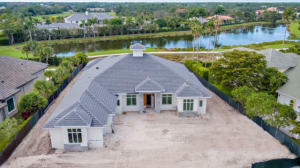 Old Marsh Golf Club is a great community here in Palm Beach Gardens, but you can use our Palm Beach Gardens homes for sale site if you would like to see more homes here in Jupiter.